In Atlanta, Georgia, summers are hot and humid and temperatures can soar in the summertime. When weather fluctuations occur quickly or are extreme, it can make climate-controlled storage units an attractive option for storing valuable, temperature-sensitive items. 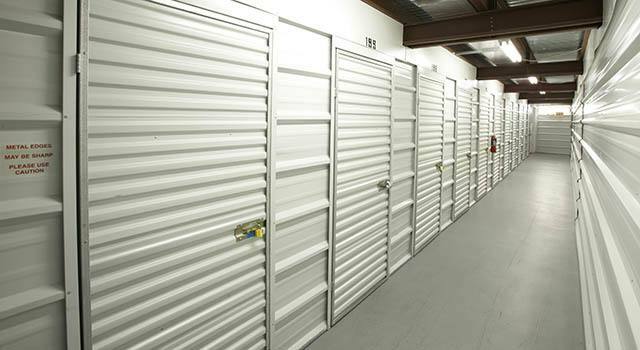 If you plan on storing your items over the summer months be sure to speak with our Property Manager about the benefits of renting a climate-controlled storage unit in Druid Hills. Even though climate-controlled storage usually has a slightly higher cost than traditional storage, a few dollars extra per month may well be worth the price to keep your things in their original condition. The next time you need a short- or long-term storage unit, we know that affordability, convenience, cleanliness, and comfort are at the top of your list. That’s why Metro Self Storage offers all of these things and more. With a wide selection of climate-controlled storage units to choose from including drive-up storage units, we have the storage solution that you are looking for in Decatur. Call our property manager for more details, and reserve your storage unit with our no-risk storage hold today!